Here at Records Custom Cabinets and Trim we trim doors and windows, too! 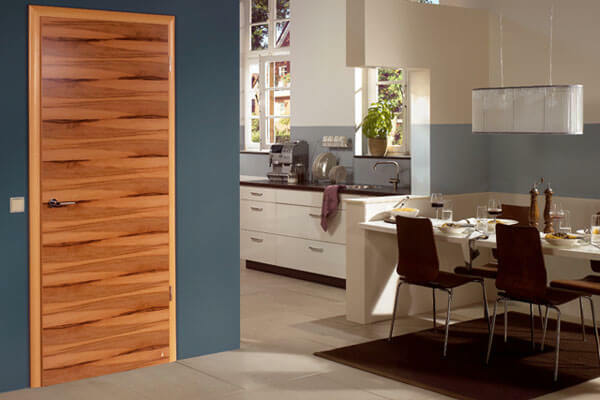 Besides setting and casing prehung interior and exterior doors, we also process, install and hardware interior and exterior doors when quality is of the greatest concern. As full service trim carpenters, we also install wall cap, base boards, chair rails and any other interior wood work. 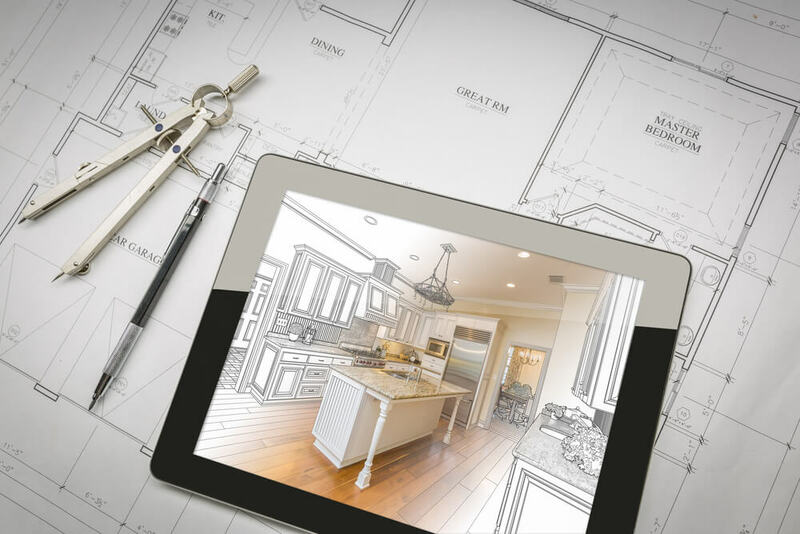 We offer the best installation services for both new home construction and high quality remodels. 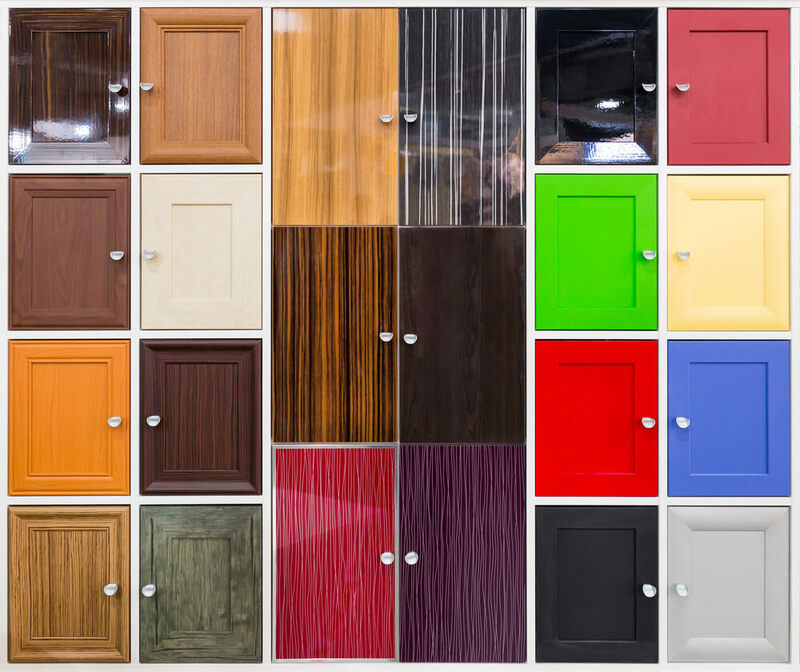 Whether you need a few doors installed in your basement or a reliable contractor to install a $30,000 stained glass entry door in an estate home, Records Custom Cabinets and Trim are the professionals to call! 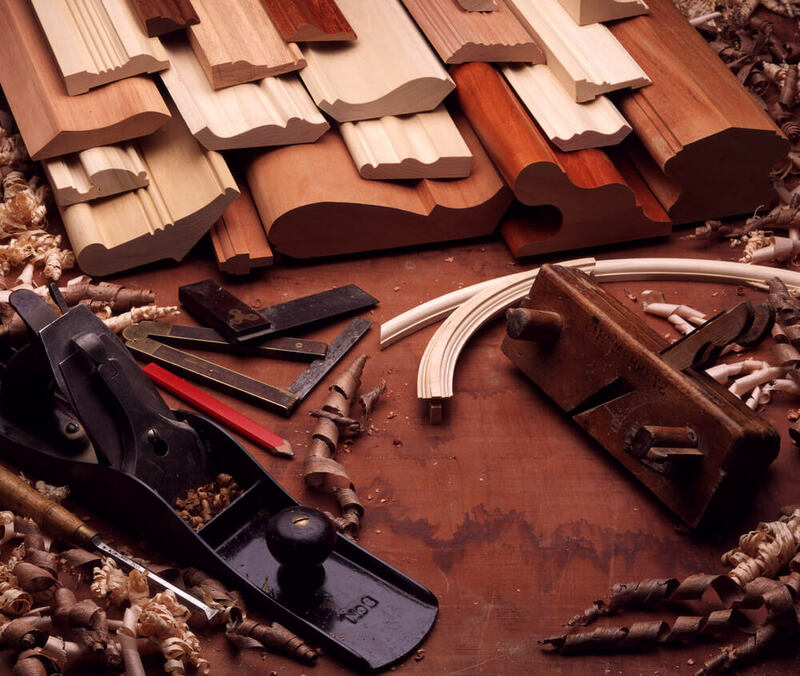 For those who appreciate a hand made, solid wood entry or passage door, we have good news…we build those, too. 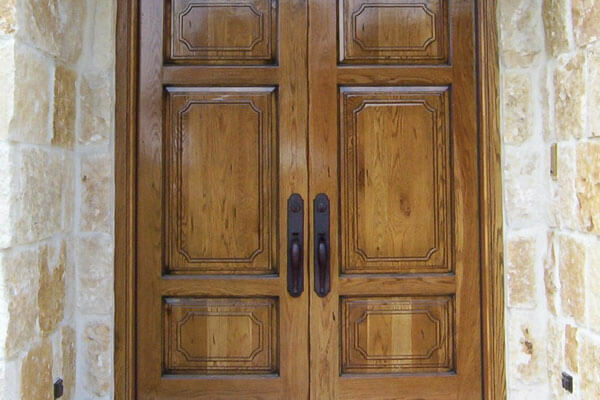 Our custom millwork shop is the perfect place to order your new solid wood entry door. Our meticulous attention to detail yields a product of exceptional quality and beauty. Since all our doors are custom made at our Central Kansas shop, we can build your door to any height, width or thickness. Want something extra special? How about a hand scraped walnut entry door made with beautiful lumber harvested right here in Kansas! 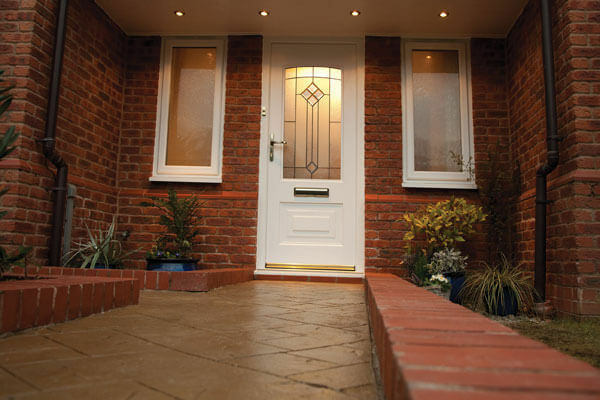 Call us today to discuss your custom door project. Really want to set your home or business apart with unique mouldings available nowhere else? 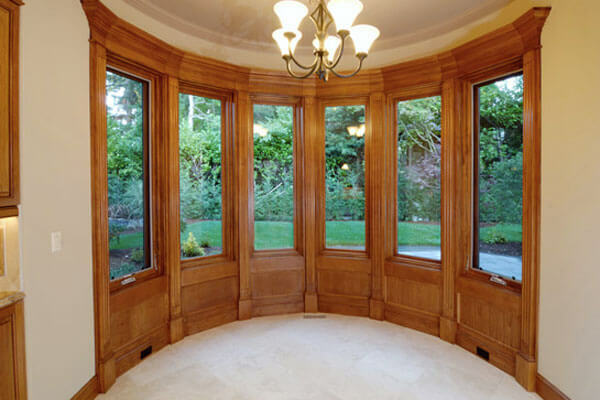 We offer custom millwork in a variety of species and sizes. Have a custom profile that you really want to match? We can do it! 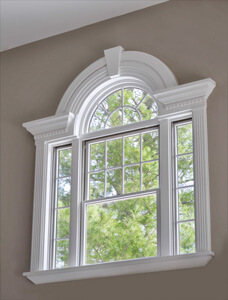 Need radiused moldings to fit a round top or cathedral window? We do that, too. Whatever your trim carpentry needs in the Wichita, Ks. area, don’t hesitate to call us at (316)733-6800 or contact us online for a no cost consultation.